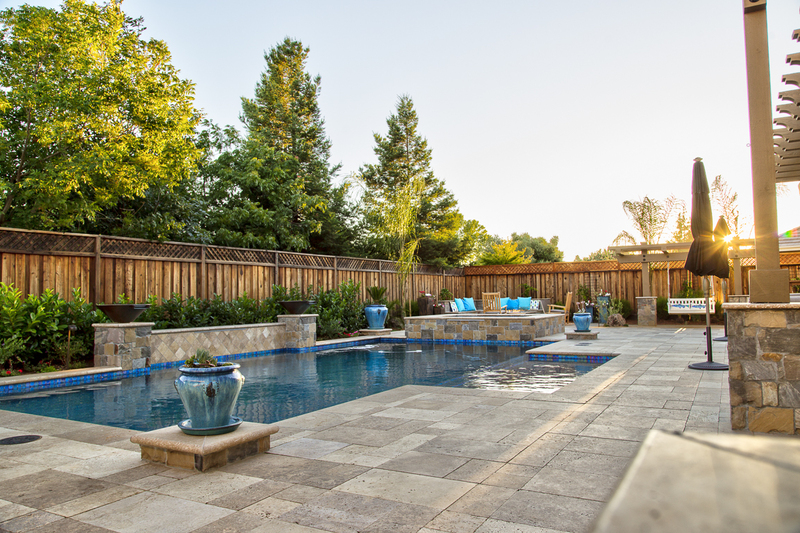 It’s never a bad time to hire a landscape designer in Gilroy to improve the look and experience of your outdoor space. When you’ve invested so much time and money into your home, you deserve to be able to kick back at the end of a long day and enjoy nature. Whether you want to gather the family around a firepit or enjoy cocktails with friends on a nicely furnished patio, Exotic Gardens can help design and install the yard of your dreams. When you’re getting ready to hire a landscaper in Gilroy, there are certain things you should find out before signing on the dotted line. We do our best to be transparent and give you the information you need before you ask, but we welcome your questions. Do you have specialists you use to handle certain areas of work such as arborists? What’s your estimated time for completion? Will you stay with my project until it’s finished? What do I need to consider before taking on a project like this? Any reputable landscaper should be able to answer these questions for you and the information you receive from their answers should help you make a smart decision. 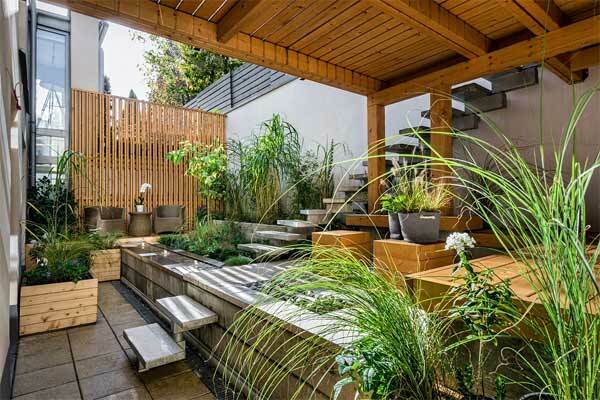 We get asked a lot about backyard designs for small yards. When you have a small yard, you want to make the most of it without losing the important features that make it the backyard of your dreams. This can get tricky if you want things like putting greens, large water features, or an outdoor kitchen. You may not be able to see how it would all work, but when you work with us, you get our vision as well. 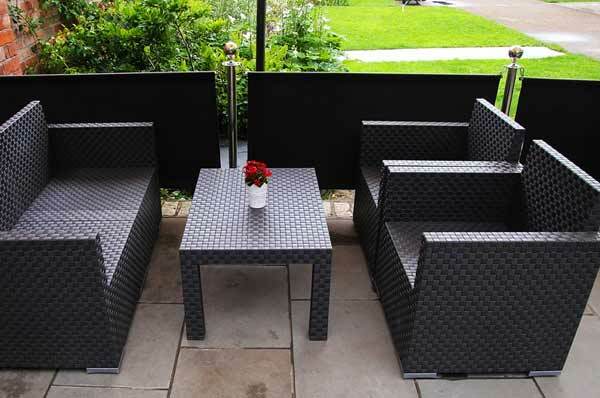 We first start by finding out what’s important to you and what you’d like to see for your outdoor space. Then we find out how you’ll be using it, the styles and design types you like, and how we can make the space unique. Then we’ll get to work designing and planning your space to let you know what’s possible. We have been designing outdoor spaces for decades, so you can trust that we’ll find a way to give you what you want and make the most of your small yard. Gilroy, CA is a great place to live and work. Unless you were born and raised here, you might not know much about this wonderful city. For instance, you might not realize that Gilroy is known for its garlic crop and even has a Gilroy Garlic Festival each year where you can get fun foods like garlic ice cream and garlic fries. Gilroy is also known for its mushroom crop and boutique wines. Gilroy has been talked about in many different TV shows such as True Detective and Even Stevens. Interestingly enough, the show Zeke & Luther is set in Gilroy, CA but it’s not based on the actual city. When you’re looking for something to do in Gilroy, the Gilroy Gardens is a fun place to take the family for an all-day outing and we love Henry W. Coe State Park for a quiet picnic or nature walk. Gilroy, CA is named for John Gilroy who was at first just a normal guy on the Isaac Todd ship sent during the War of 1812 to Spanish ports for supplies. Gilroy stayed behind (or was left, depending on the historical source) and eventually married the daughter of Ygnacio Ortega. When Ortega died, he left his land to his children. Gilroy’s wife received Rancho San Ysidro, and the land was patented to Gilroy under U.S. law. Gilroy was incorporated in 1870, a year after John Gilroy died. It would be our pleasure to be your landscaper in Gilroy, but if you aren’t in the area, we can still help you get the yard of your dreams. If you aren’t sure if we are in the area, just reach out and ask us! If we don’t service your area, we can recommend some professionals who can take care of you. Exotic Gardens landscaping is here to give you the yard of your dreams in Gilroy and beyond. Contact us today for your free consultation.